Young children are natural scientists; they ask a lot of questions, they love to explore new things. But how do you continue to foster and expand their natural curiosity? Children might see science as something that they have to do in school, but how do you keep them interested in the subject at home? 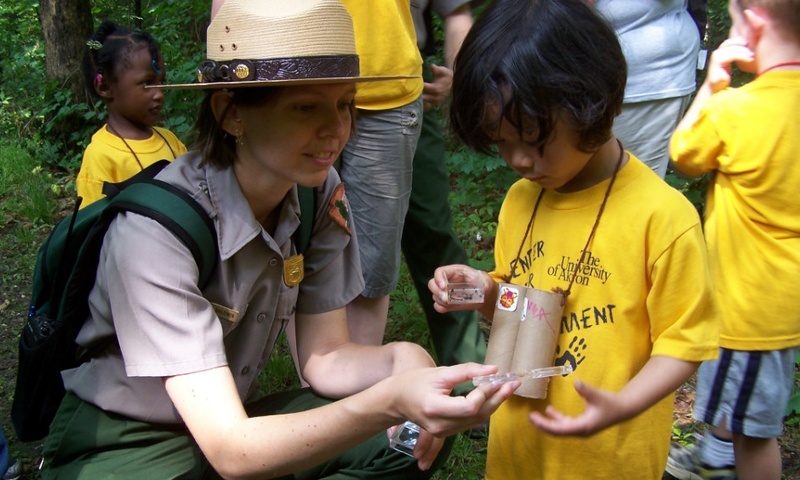 You can make it fun with nature hikes and games that naturally spark their interest. There are many ways in which you can ignite scientific process thinking in your child. Here are just a few. Camps are a great way for your children to go out and meet other kids with the same interests. Science camps provide a hands-on approach to science that makes it fun. Your child might fret at the thought of having to attend such a camp, but upon their return, they will talk your ear off about the people they met, the friends they made and all of the cool science they got to participate in. Most science camps are in rural areas with lots of space to safely explore and take part in nature hikes and games. Set up a microscope on the kitchen table and then have your children collect samples from streams, ponds, plants and other organic materials and have a look at them through the microscope. They will be amazed at what they find. After viewing a variety of objects, have a discussion about the things they saw under the microscope. Ask them about how these things move around or what they think they may eat or how long they live. You could discuss the environmental factors that they think may be conducive to their survival. Most major cities have a science center or natural museum, many have both and they are a wonderful way to spend the day with your kids. These types of museums have a strong focus on paleontology, geology, and ecology and cover a wide range of science subjects. You might be lucky enough to live near a museum that offers an IMAX theater so you can catch a science documentary. These types of museums often feature interactive displays geared towards both kids and adults, so you will have fun too. The National Geographic has a list of what they consider the 10 best science museums in the USA. Here is a list of what Traveller.com believes are the 10 best science museums in the world. Taking a hike through nature provides a wonderful opportunity to discuss science with your kids. There is a wide range of subjects you could talk about including local geology, predator/prey relationships, and animal habitats. There are many science games on the market suited for the age of your kids. Spend an afternoon playing Amusement Park Physics, Nasa Eyes on the Solar System or Rocket Science 101. So as you can see, there are plenty of ways to keep your kids interested in science. If you can think of others, please let us know on our Facebook page.